phpBB is a free and open source bulletin board software written in PHP language. Known for its versatility in implementation, phpBB is being used by millions of websites across the world wide web. As a free and open source bulletin board, phpBB is open to all sorts of extensions and modifications to its framework and makes it easy for developers to control every function on the bulletin board. Its widely exposed and experienced team of contributors continually add innovations to the phpBB platform making it the leading quality forum software on the globe. As a community project, phpBB can be used to carry out basically all community functions from local discussion forums to corporate discussion platforms. Its outstanding features have been well designed and structured to work perfectly well both on personal computers and mobile devices. phpBB helps in keeping in touch with friends, families and loved ones; and can also form the basis for setting up a large multi-category corporate website. 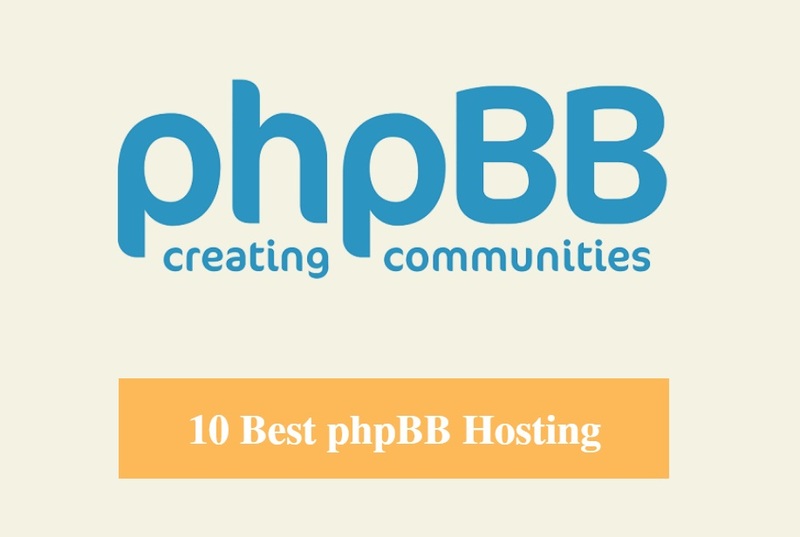 phpBB powers the discussion forum and platforms of many websites today. What features does phpBB possess that makes it different from other free and open source software of its kind? One outstanding feature of the phpBB platform is its unique template-based design. This template-based design makes it easier for users to manage their websites. The template is designed in such a way that users are able to customize and modify the design of their forums to suit their personal tastes and looks without altering the effective functioning of the phpBB software. No prior knowledge of PHP is needed to this, and no assistance of any kind from developers as well. It is hitch free. To facilitate ease of personalizing phpBB’s design, the software separates the PHP from HTML. Being a widely used open source bulletin board software, phpBB is highly compatible with other database systems like MYSQL and Oracle among others. This compatibility with other database systems helps phpBB software integrate with these systems and provide more advanced features that aid the effective working of this bulletin board software. This advanced feature is well appreciated by developers who are making the best of phpBB software for corporate website development. Compatibility also allows for ease when moving from one website to another in such a way as to avoid loss of data in the process of migrating. phpBB has numerous code modifications known as MODs. These MODs are the codes being used to add a feature to the bulletin board. These codes are, and users can pick from these codes the one that suits them and can use them to add desired features to their websites. This extensive database of user-styled modifications makes designing a unique forum very easy. phpBB free open source software is available in over 50 languages thus making it possible to internalize it. Its flat message structure allows for easy discussion among several users on the forum. phpBB3 is the latest version of the phpBB software as the time of writing this, and it comes with a lot of fantastic new features. No website forum software offers as much effectiveness, stability and security as phpBB software. In setting up a website, a lot of things are put into consideration. One of the most important things to consider when setting up a website is choosing your web host. There are tips to be considered when choosing a web host for your website and these tips are discussed below. Availability is very essential in running a website. You wouldn’t want a website that will be taken down for hours in order to run maintenance check. 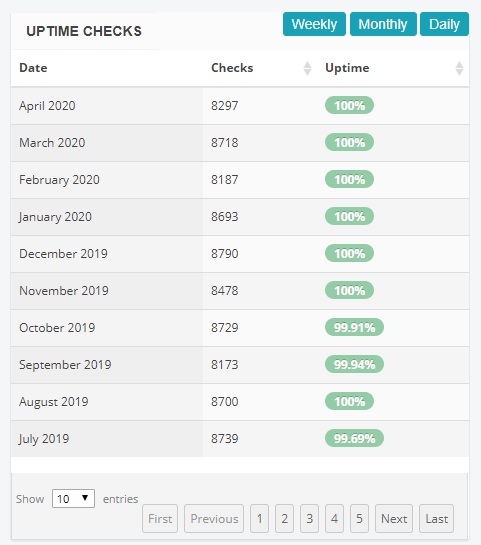 So, while checking for a web host to choose, look for one that can offer 100% availability. When your website is always up and running, it will make your website reliable to your customers. The bandwidth which is the amount of data sent from your server to your visitors’ browser is being used up whenever anybody loads your page. The more action, video and picture contents on your website will attract much bandwidth. The bandwidth allocation some web hosts offer in a month might not be enough for you if your website will contain heavy contents like videos and pictures. When you exhaust your bandwidth for the month, your website goes offline for a month or you pay extra charges for the extra bandwidth. 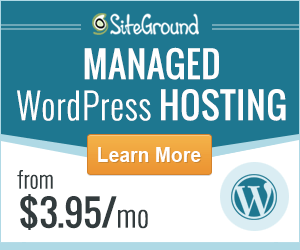 So, to be on a safer side, it’s better to get a web host that offers unlimited bandwidth. However, if the activities on your website won’t be heavy, or attract much traffic, the monthly bandwidth data limit would do. This is simply the disc space allocated to you by your web host for the running of your website. You need to know the type of website you’re running, to know the disc space you need. If your website doesn’t contain much contents and applications, the standard disc space limit might do for you, but if otherwise, you go for higher disc space. Just like in every other thing we do, security is essential. In running a website, you will need web security. You should get a web host that offers intrusion protection, a strong firewall, and monitoring to defend against malware. Your web host should also provide backup service for your website in case it’s taken offline. This will help you restore your website easily. Therefore, these are the few tips to keep in mind when choosing a web host for your website for an effective and reliable website.